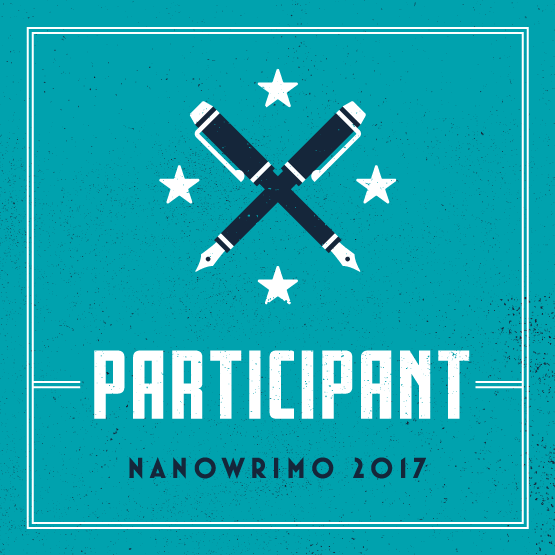 This entry was posted in online groups, Scene of the Crime, the Routine, Writing Process and tagged NaNoWriMo, NaNowrimo prep. Bookmark the permalink. I don’t have anything special planned this week. Just try to write more.